Summer has somehow come and (basically) gone, and it's now time to start preparing for fall. While the crisp weather yields pretty leaves and warm beverages, it also brings about dry skin. That, and we're still trying to rehab our faces after too much sun exposure and chlorine overload. 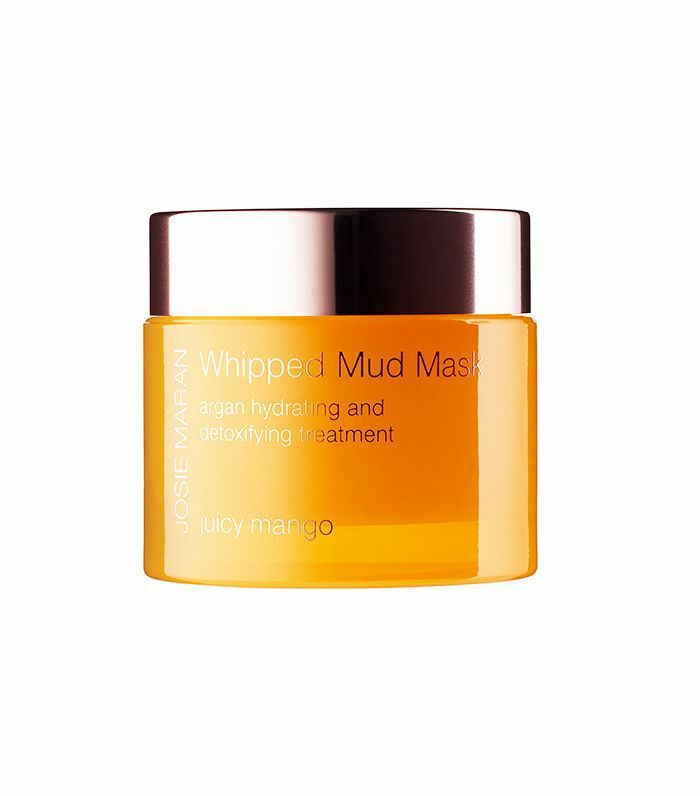 To help, we rounded up the best mud masks for fall—each one meant to gently detox your skin while helping to uncover radiance and infuse hydration. Below, browse the options we beauty editors have found to be the most intriguing. 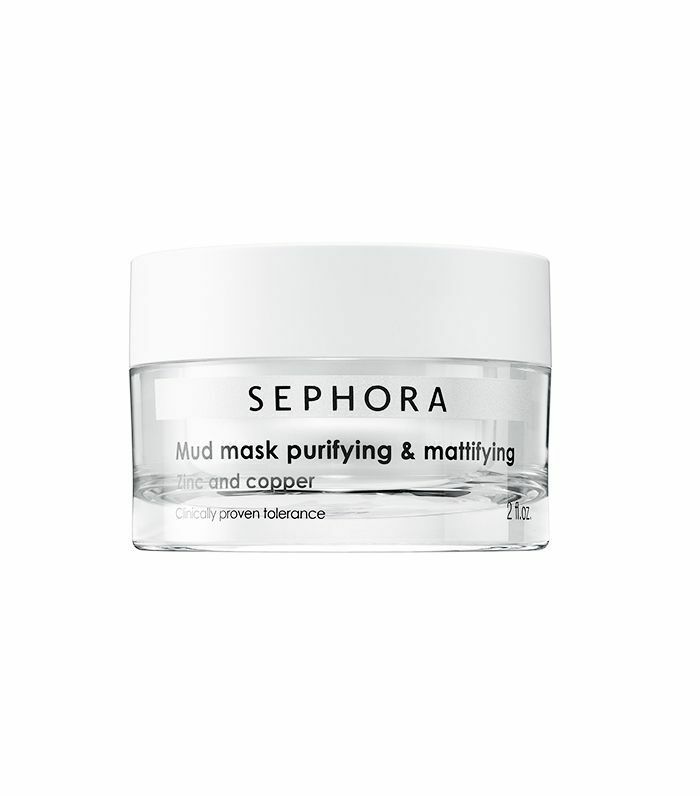 This mask is certainly an editor favorite—how could it not be with ingredients to tighten pores, moisturize your skin, and clear imperfections? The formula combines Spanish clay with sweet almond oil, as well as a peptide complex to promote collagen and elasticity, and essential oils to leave your skin feeling cashmere-soft. This cult favorite is an oldie but a goodie thanks to its scientifically advanced clearing formula that targets, prevents, and heals breakouts. However, it's not for the faint of heart: This stuff really gets in there, and if you have sensitive skin, it may leave you a bit red. Try applying it as a spot treatment to start, and work your way across your face if you feel you need to. This option features zinc and copper to cleanse and purify your skin—it's perfect for a much-needed detox. 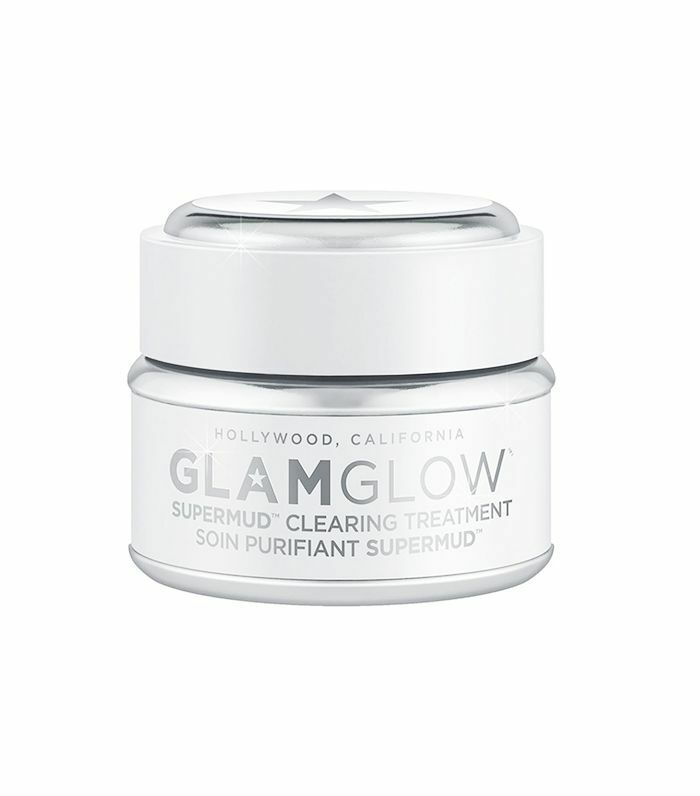 It'll absorb your excess sebum, reduce the appearance of blemishes, and leave your skin matte and super soft. Chock-full of nutrient-rich argan oil and Moroccan rhassoul clay, this whipped formula works to clarify, firm, and refine your skin while it infuses essential nutrients back in. A naturally derived phytic acid provides mild exfoliation that will leave your face clean, fresh, and absolutely glowing. 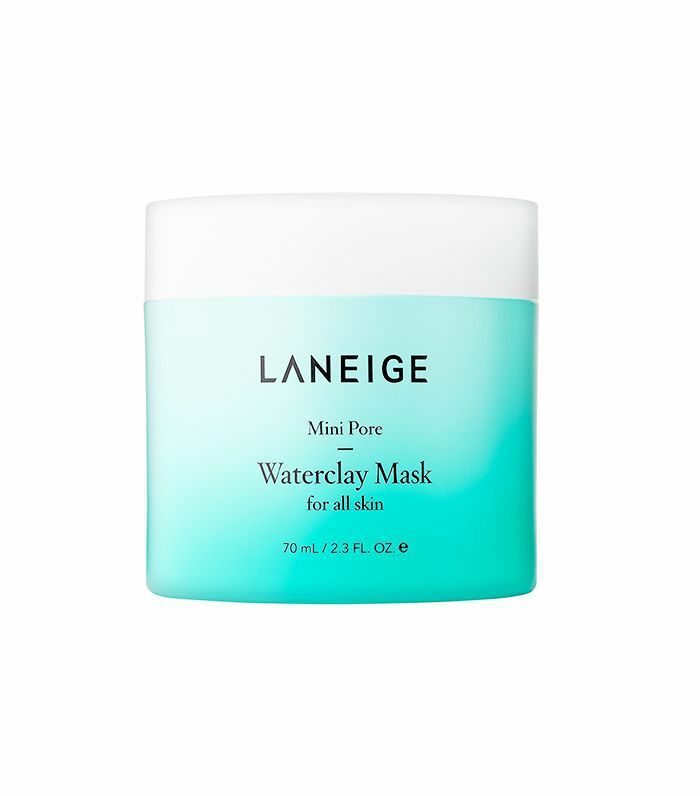 This isn't your usual clay mask—first, it has a watery gel texture courtesy of mint water and clarifying mineral mud. It glides on smoothly, is cooling to the touch, and actively absorbs oil and reduces the appearance of pores. 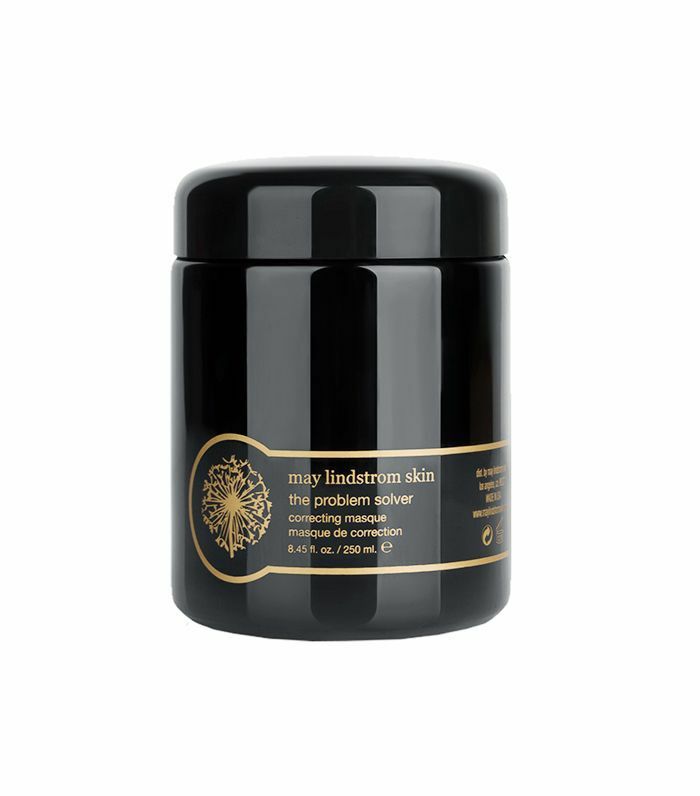 This blend of cacao, bamboo charcoal, soil nutrients, salt, and aromatic spices is specially formulated to excavate blemishes, detoxify pores, and boost your circulation. Take it from our wellness editor, Victoria: "You paint it onto your face and immediately feel it going to work—it actually heats up when it touches your skin. I always joke that it's like having warm cinnamon cookie dough all over your face, and it's not really a joke." 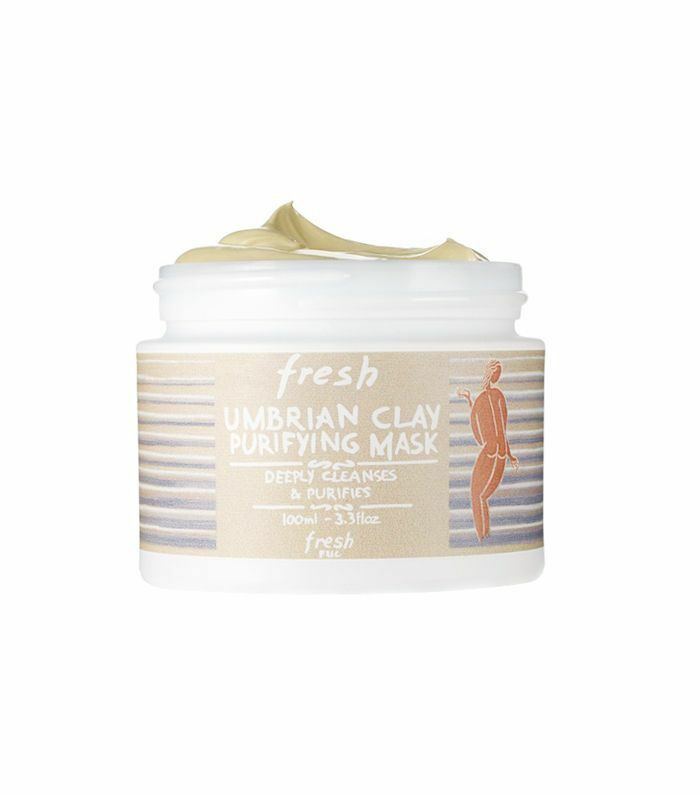 According to our editorial director, Faith, the Fresh co-founders created their best-selling Umbrian Purifying Clay Mask ($62) after witnessing the transformative powers of this clay on a friend who was suffering from acne. "Supposedly, Umbrian clay is higher in silica, has a neutral pH, and, unlike other clays, doesn’t overdry the skin when applied topically," Faith learned on her trip to Umbria, Italy. And who doesn't like a product with a good backstory? 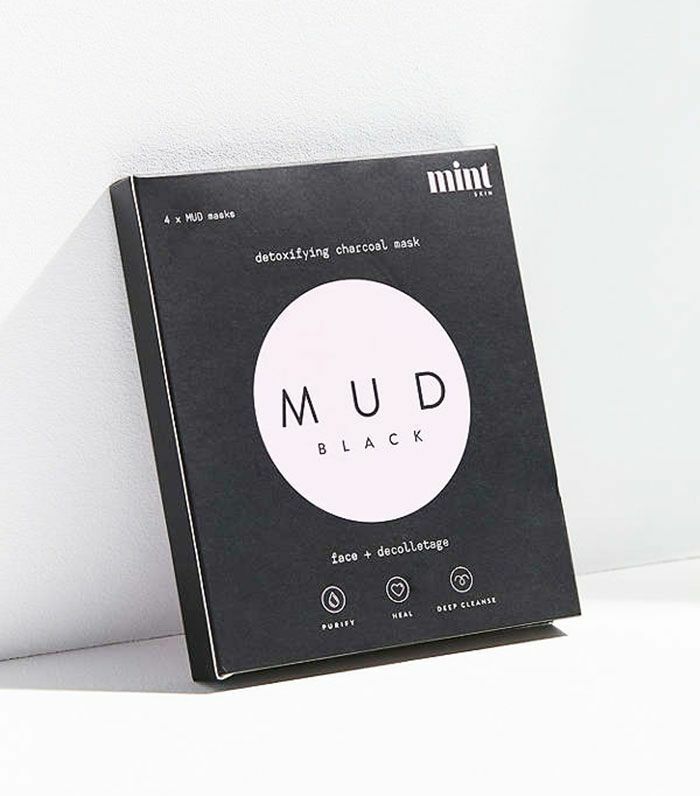 This specially formulated blend maintains balance in your skin with coconut charcoal, bentonite clay, aloe vera gel, and cooling peppermint oil. It's perfect for a Monday morning to cure your case of the blahs. Next up, here's some good news: The best peel-off masks aren't the most expensive.